Anne C. Manalili is a senior litigation associate, who handles a variety of commercial, general business, bankruptcy, real property, and creditor’s rights cases in state, federal and bankruptcy courts nationwide. She has successfully handled numerous cases from inception to completion (either by favorable settlement or favorable judgment via dispositive motions), has obtained post-judgment relief and collections, and obtained favorable appellate rulings in the California Court of Appeals and in the Ninth Circuit Bankruptcy Appellate Panel. Ms. Manalili regularly represents national and local banks, finance lenders, and small businesses in prosecuting and/or defending claims involving breach of contract, rights under the Uniform Commercial Code (particularly claims under Article 9-Secured Transactions), judicial foreclosure, business torts, fraudulent transfer, and member/corporate disputes. Some of Ms. Manalili’s representative experiences include obtaining summary judgment against an account debtor in enforcing a finance lender’s secured creditor rights, successfully levying against an LLC member’s interest in the LLC and in their domain name rights, effectively defending an out-of-state condominium association from contempt charges (and subsequent reconsideration motion) in a confirmed Chapter 11 Plan, and efficaciously moving to dismiss cases based on jurisdiction issues which were improperly filed in District Court. Ms. Manalili received her Bachelor of Arts degree in Psychology and Public Policy Analysis from Pomona College in 1994, and her Juris Doctorate from University of California Los Angeles in 1997. 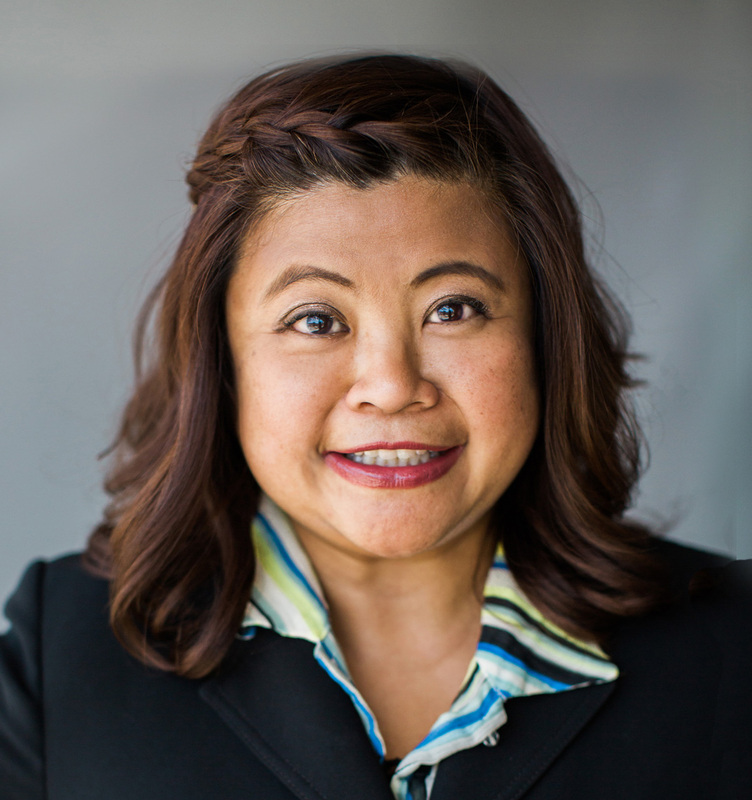 Ms. Manalili is a member of the Los Angeles County Bar Association, the Los Angeles Bankruptcy Forum, American Bankruptcy Institute, Financial Lawyers Conference and the Riordan Programs Alumni Association. Ms. Manalili has also worked and volunteered with various non-profit organizations in the Southern California area including Asians and Pacific Islanders with Disabilities of California, Asian Pacific Islander Forward Movement and is a supporter of the Susan G. Komen Foundation-Los Angeles having participated annually in the Race for the Cure for several years. Copyright 2019. Levinson Arshonsky & Kurtz, LLC. All Rights Reserved.